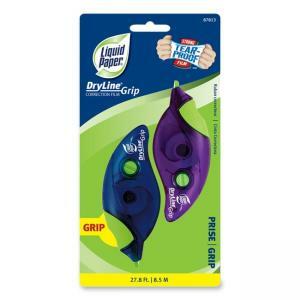 Grip applicator is designed to provide maximum comfort and ease-of-use. Great for correcting single line of text before copying for faxing. Super strong tear proof film resists breaking and applies dry for instant corrections.